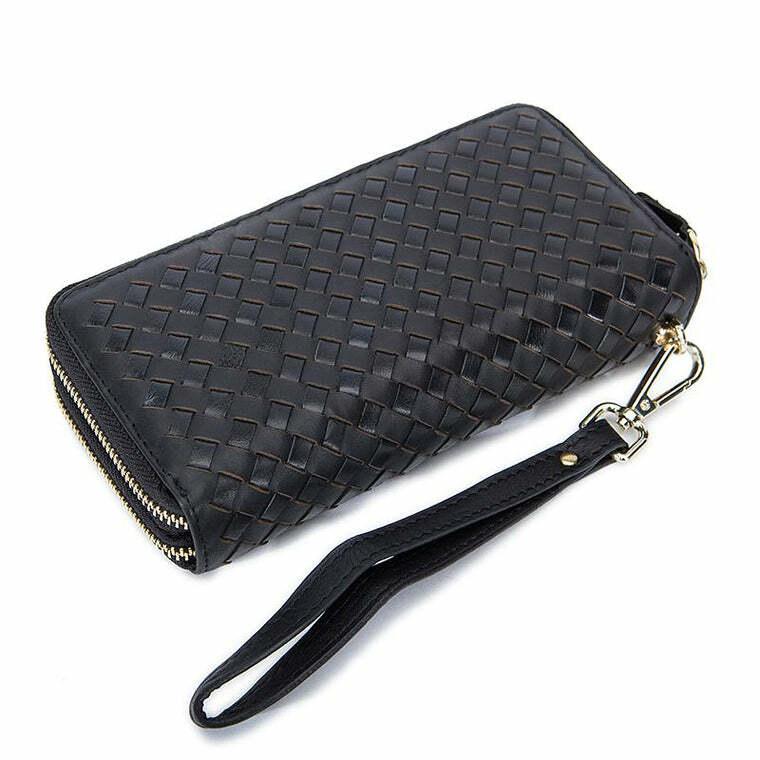 An accessory is a necessity which completes your look and defines your elegance, highlights your personality, and easily complements whatever outfit you are going for. 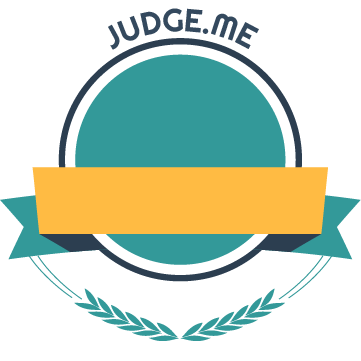 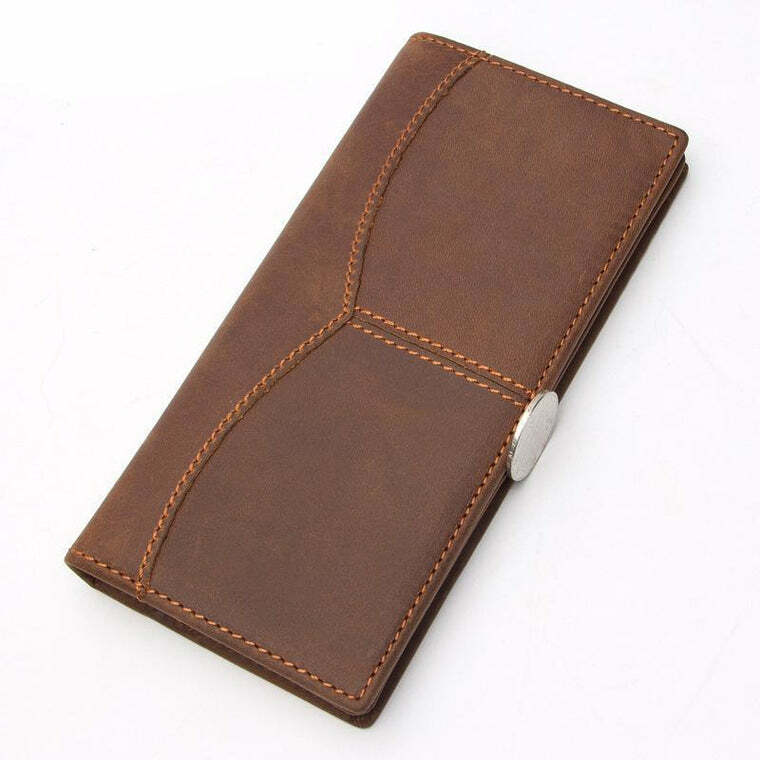 Leather Skin Shop offers a wide array of premium quality leather wallets, bags, shoes, and hats that are a must-have necessity for men and women alike. 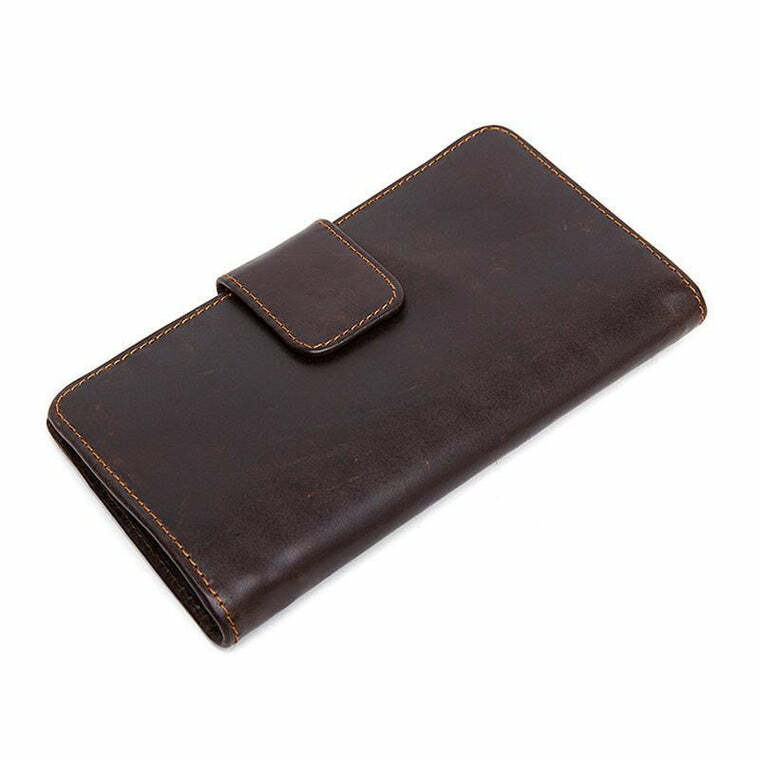 Shop for the vintage style leather wallet or get your hands on the handmade cowboy leather hat for men to reflect your classy elegance. 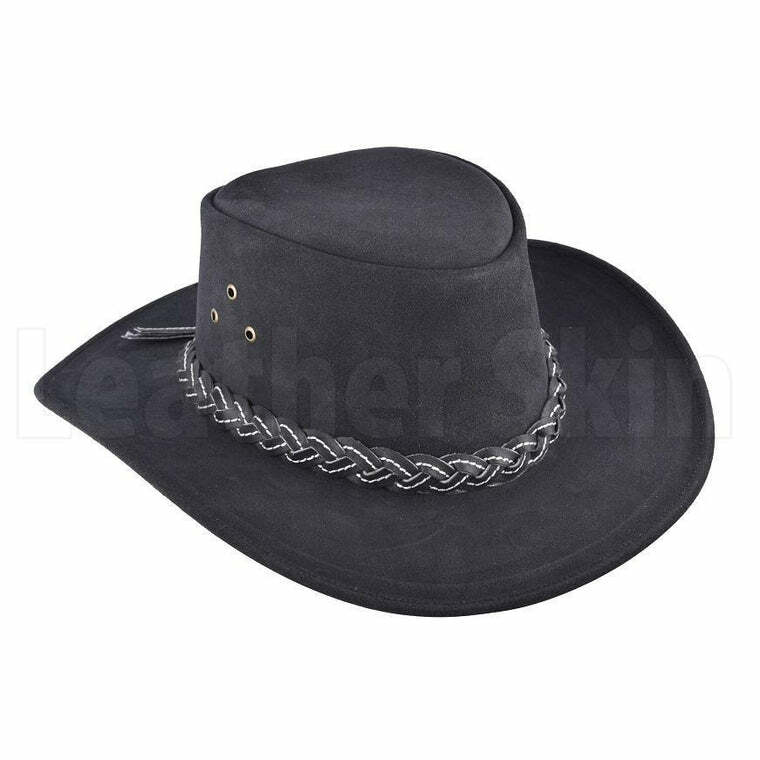 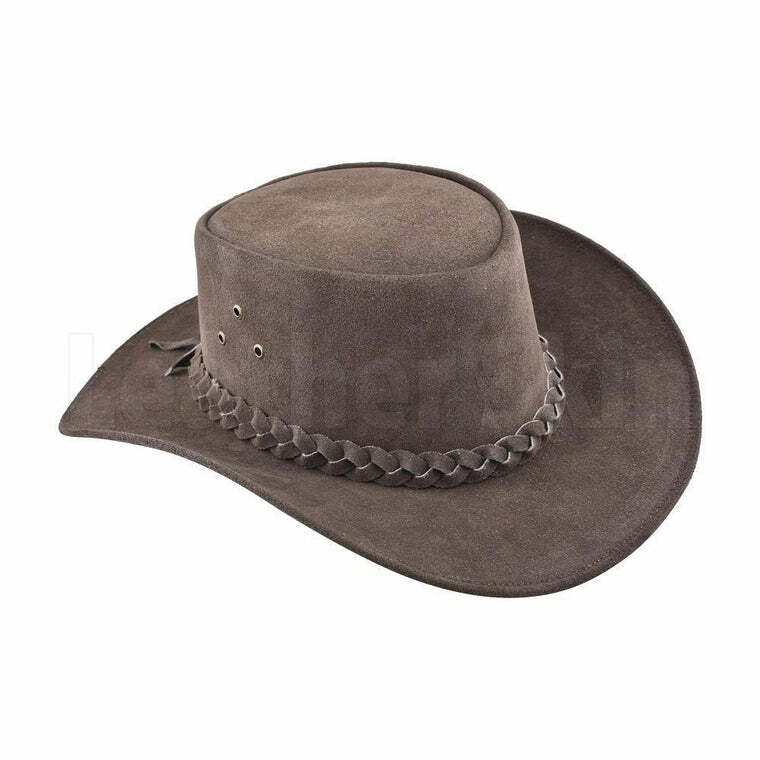 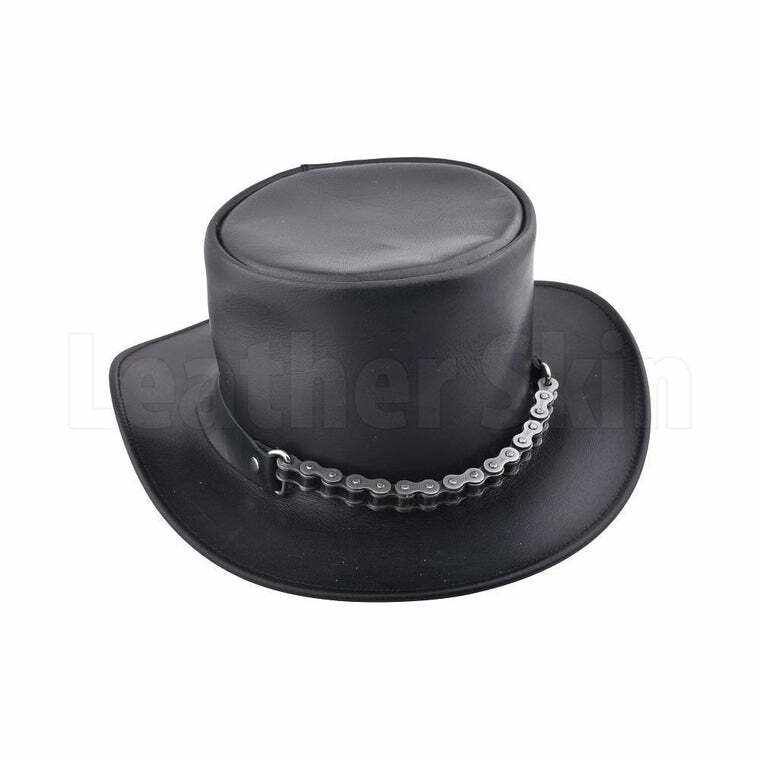 Accentuate your valor and undaunting personality with a curved edges cowboy hat to go with your fringed leather jacket. 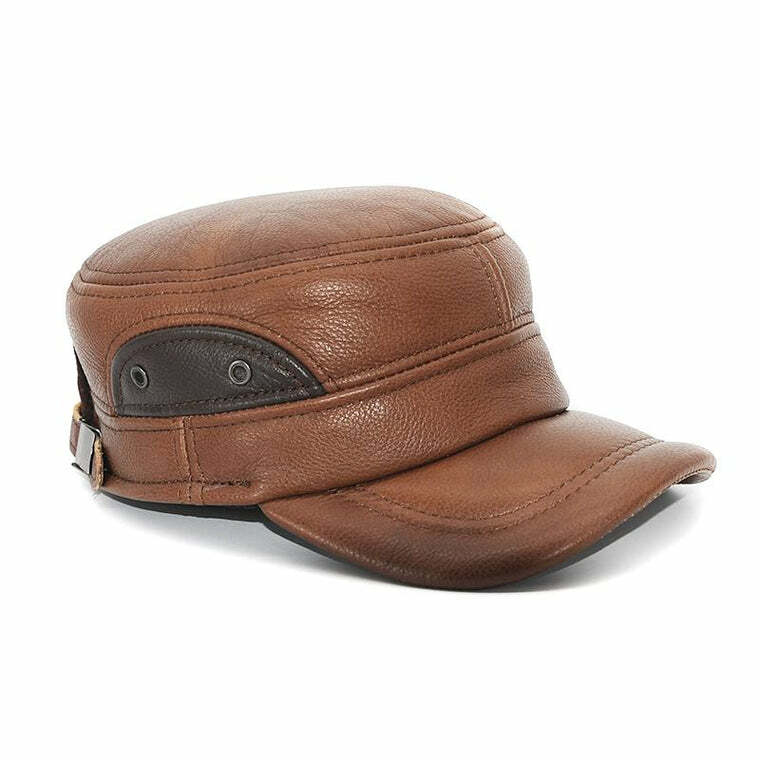 Shop your heart out with premium quality leather accessories at the Leather Skin Shop and get the most stylish and defining military caps flattering your virility and highlighting your vigor. 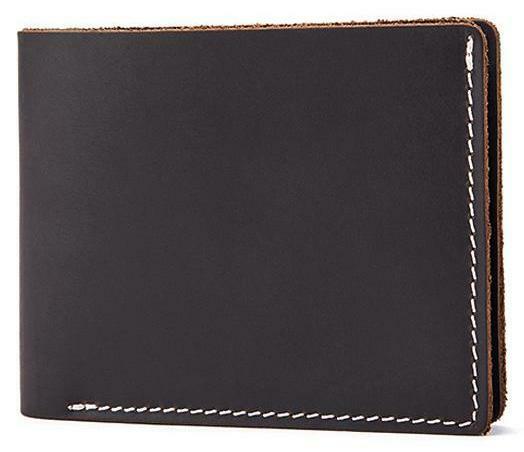 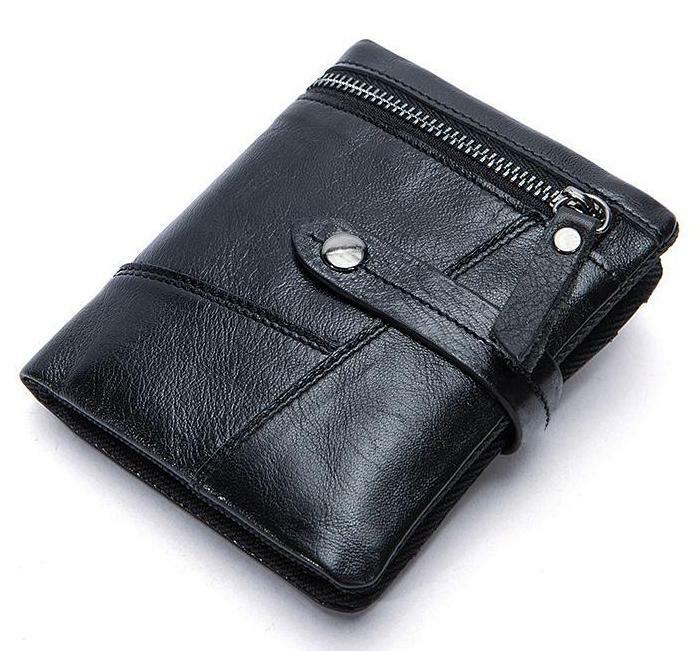 The foldable leather wallet for men made from best cow leather is the one you wouldn’t want to miss out on. 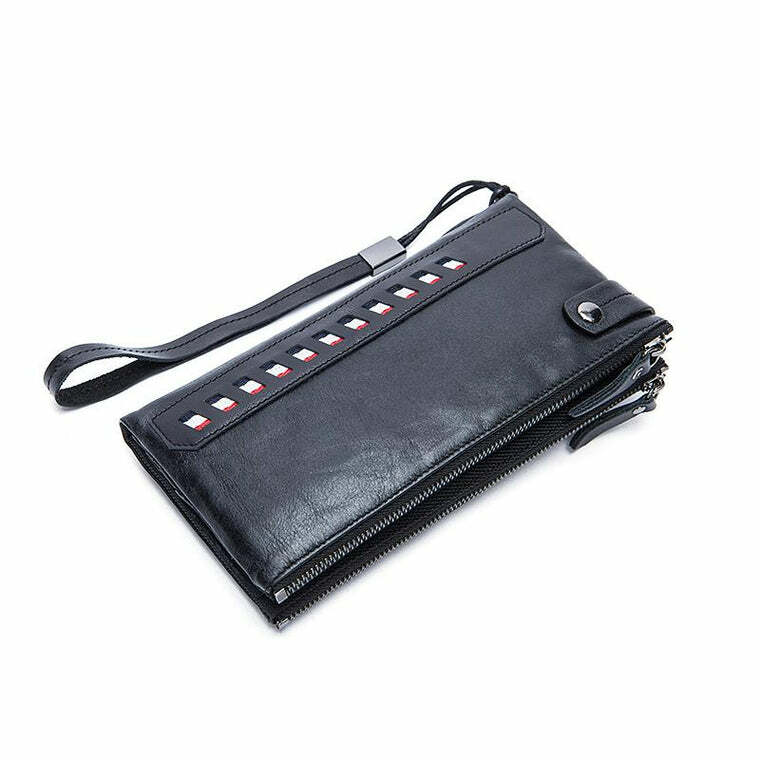 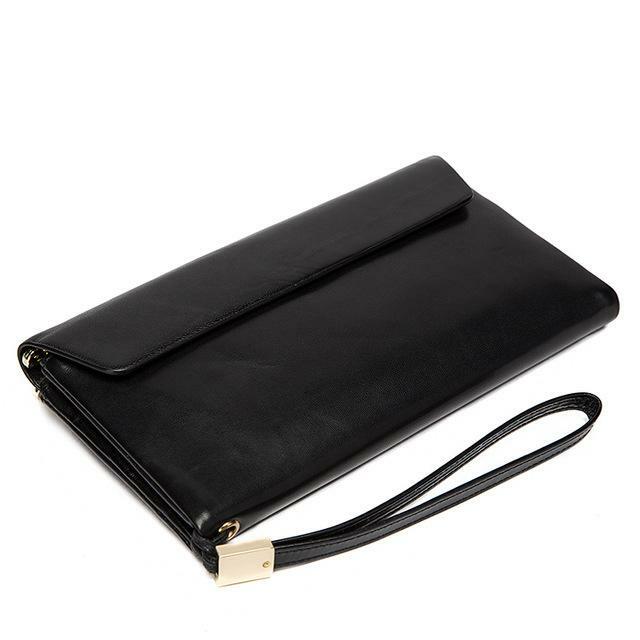 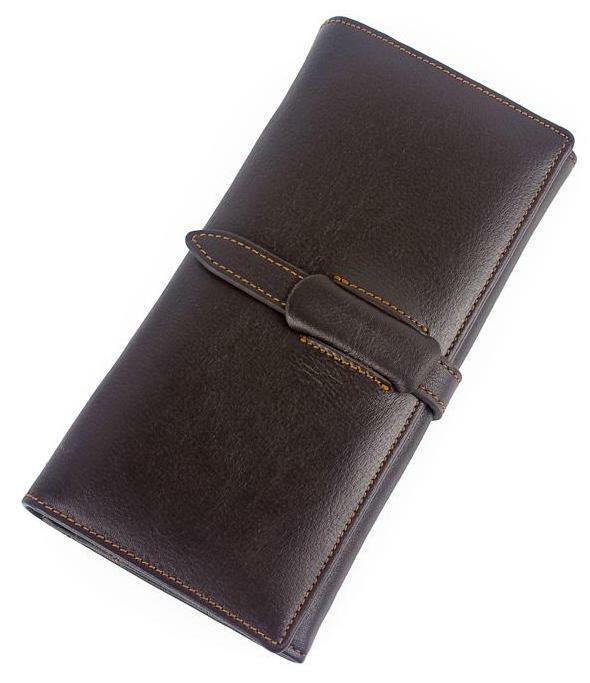 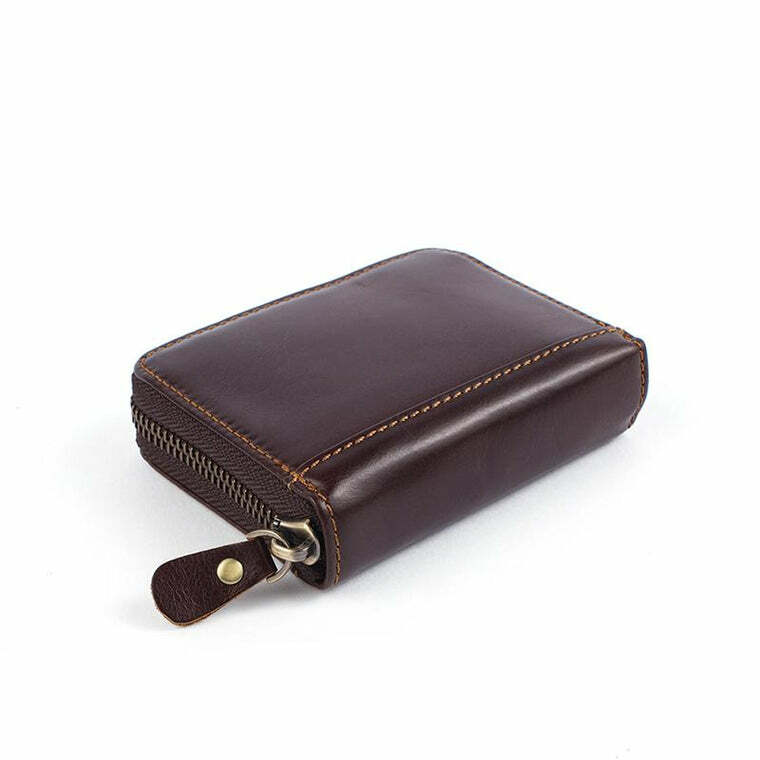 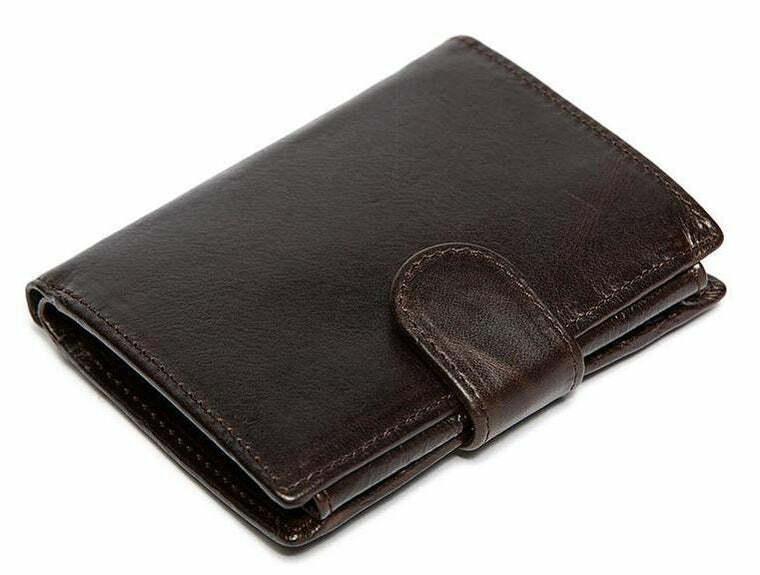 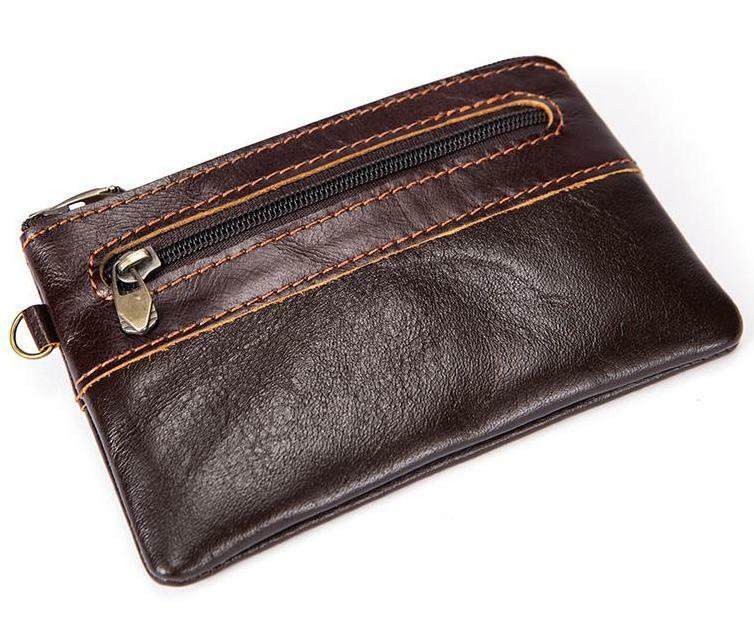 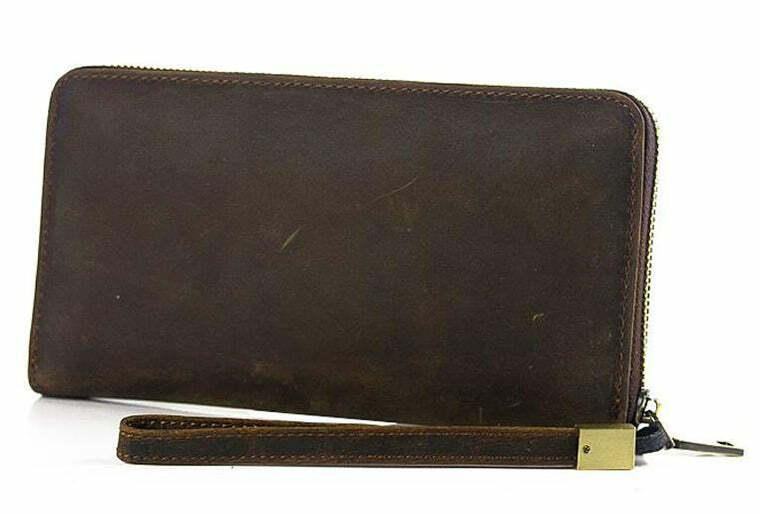 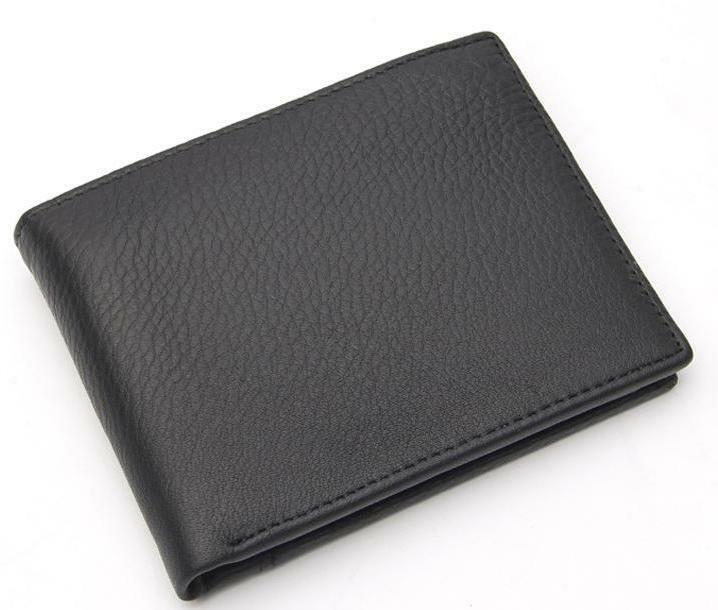 Leather Skin Shop offers a wide variety of men’s wallets and bags including a distressed leather casual wallet and genuine leather coin and card holder. 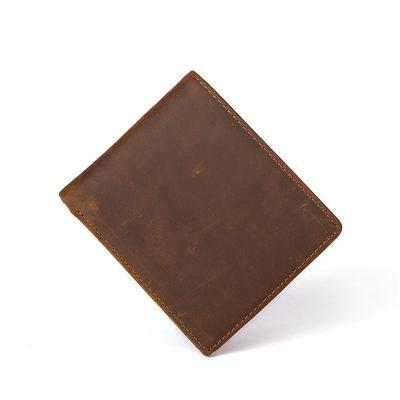 Whether it is cash or cards, carry your items with a defining style and grace. 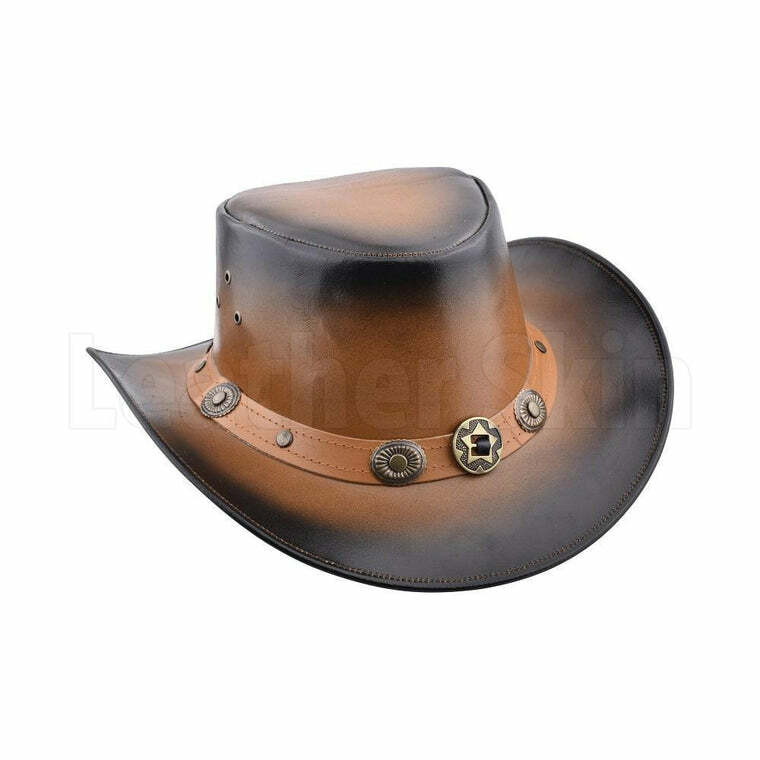 Pair up with plush leather boots or shoes your exclusive leather cowboy hat and carry your style with ease. 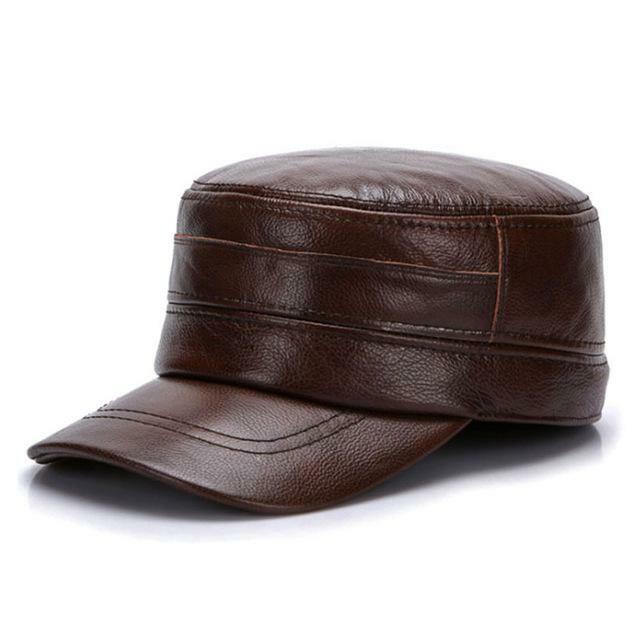 Accentuate your grace with premium quality leather bags and wallets along with stylish military hats or cowboy ones to set the fashion bar high. 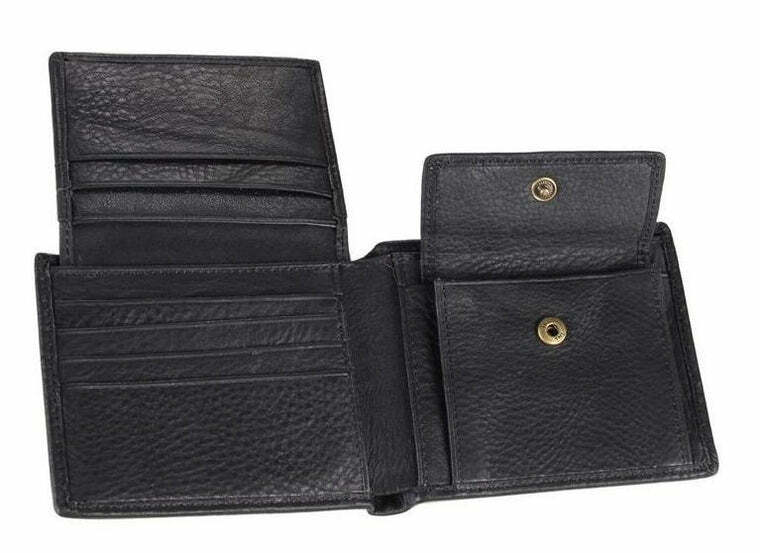 Leather Skin Shop has the most lucrative sale on right now. 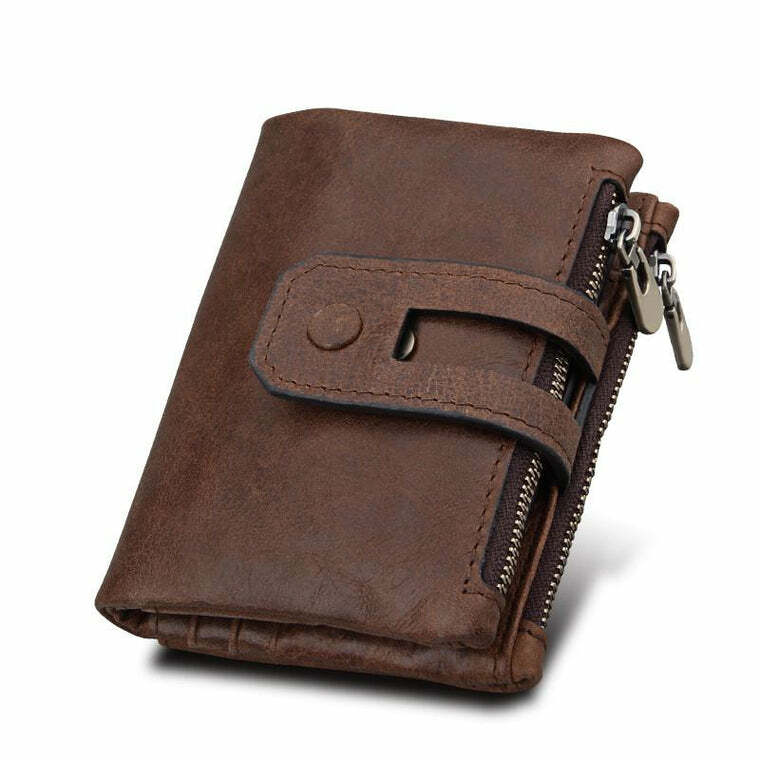 Avail the biggest sale on the Leather Skin Shop to fill up your wardrobe with modish and trendy leather wallets, bags, and hats.